R.E. 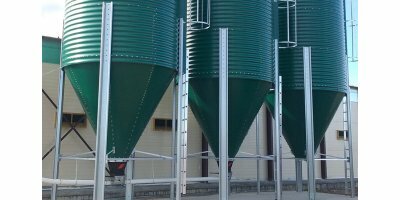 Buildings are specialists when it comes to designing, manufacturing and distributing high quality internal agricultural equipment to suit all of your needs. 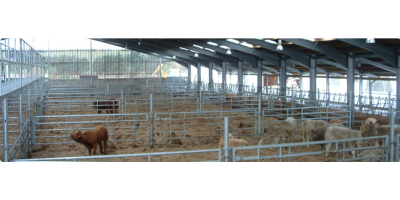 This equipment includes livestock cubicles, handling systems and livestock welfare solutions, and all of it is especially chosen for its proven standards of performance. By Shanghai Boxun Industry & Commerce Co Ltd based in Shanghai, CHINA. By Ferrell-Ross Roll Manufacturing, Inc. based in Hereford, TEXAS (USA).